If you are interested in becoming a trainer at Cardiff PT Studio please complete the enquiry form to the side. If you are already qualified we may be able to accommodate you and your current clients, and help you build your business in our unique studio. 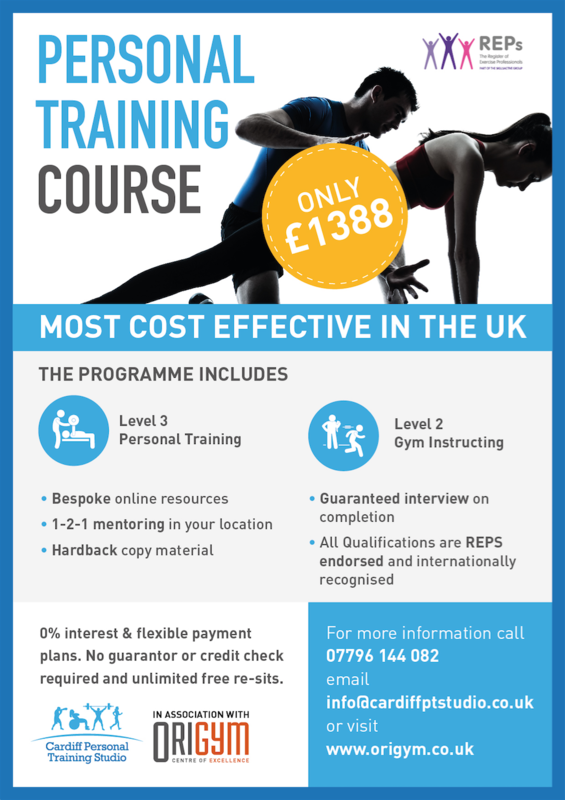 If you are interested in becoming qualified as a personal trainer we are an Origym Centre of Excellence affiliated centre. 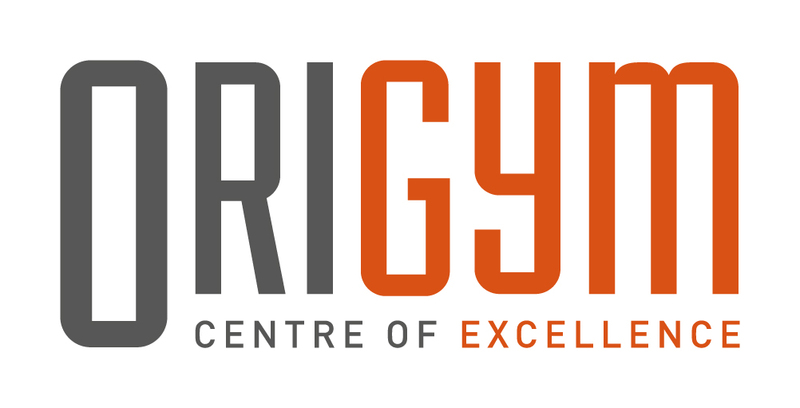 Through Origym Centre of Excellence we offer bespoke Gym Instructor and Personal Training courses where we mentor you through the nationally (and internationally) recognised qualifications while giving you the practical skills to ensure you succeed in your role in the fitness industry. With the experience we have in the industry we will give you the best start, and it is fantastic value for money as well!